Dennis Cooper lists My Pet Serial Killer as a 2013 favorite. 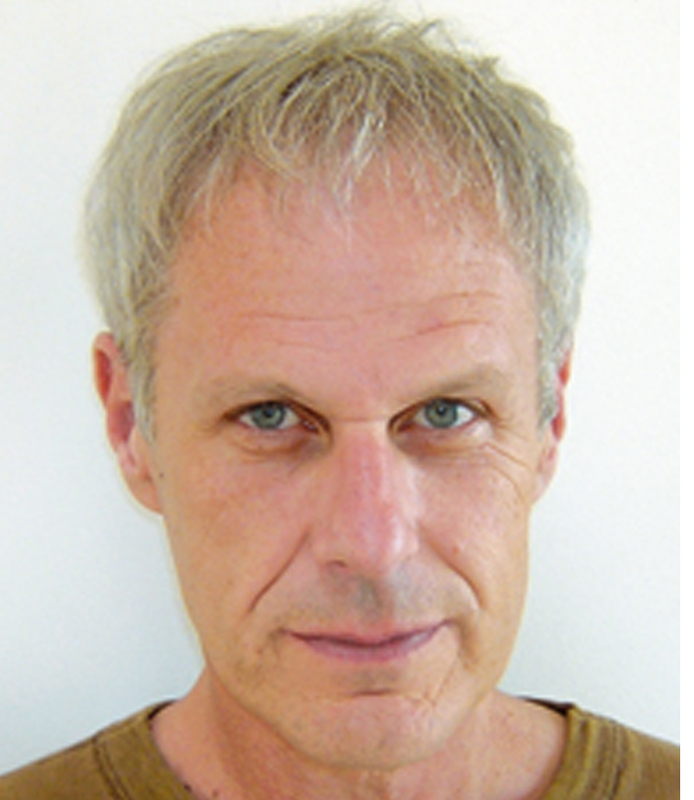 Dennis Cooper is quite possibly the best supporter of indie lit. Where many typically focus on whatever enters their view (via extensive publicity, etc), Dennis keeps his finger on the pulse of the indie lit scene. He watches and wish-lists many an indie/small press book title… and reads them too! That’s why I’m so thrilled to have made it into his year-end “best of” list for the second year (last year it was for “The Sky Conducting“). Dennis listed “My Pet Serial Killer” as one of his favorite novels of 2013. Couldn’t be happier to be included in a list full of top-notch titles like “Mira Corpora” by Jeff Jackson, “Crapalachia” by Scott McClanahan, “Taipei” by Tao Lin, “Haute Surveillance” by Johannes Goransson, and “Solip” by Ken Baumann. This is truly worth celebrating. 2013 was a damn good year.